At CoachUp, we figure work takes up a pretty big chunk of our time – time we could otherwise be spending on a court or a playing field or maybe in a gym or a pool. So our working hours had better be awesome. And they are. 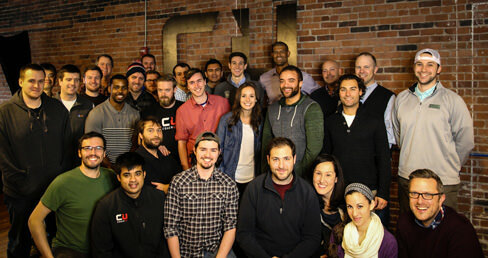 CoachUp is a terrific team to be a part of. We all work hard, because it's hard work building an amazing company. But we play hard, too. And nobody here is just warming a bench. We're all starting players from day one. We do not have any open positions at this time. However, we are always open to hearing from those who think they'd be a good fit on our team. If that's you, feel free to send your resume to careers@coachup.com. Intern inquiries welcome as well!